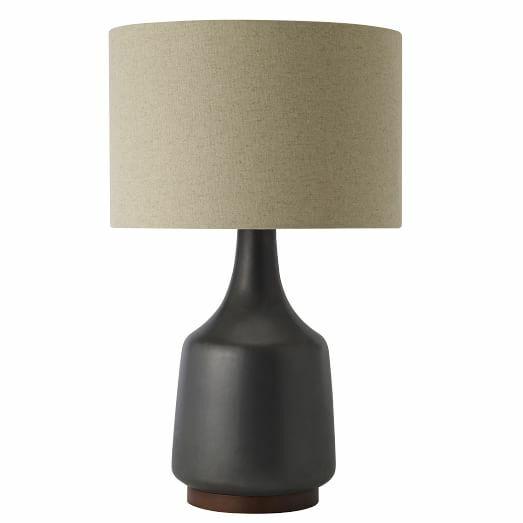 This lamp is beautiful for bedside tables or for the office. 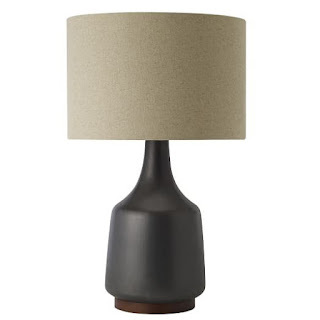 The ceramic body, wooden base, and linen shade are layered beautifully to create a homey and modern vibe. 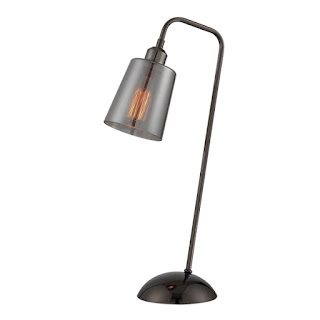 A great way to add a little bit of industrial style is through accessories. 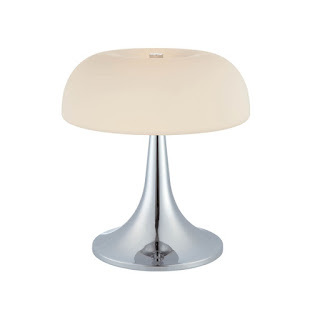 This cutie would be at home on your desk or on a living room side table. Swapping the Edison bulb out for an incandescent would give off a softer light and less industrial look. This mushroom-inspired lamp can be found on my bedside table. It gives off a nice soft light that's perfect for reading in bed or gently waking you up in the morning. I would consider using it in the living room as well.